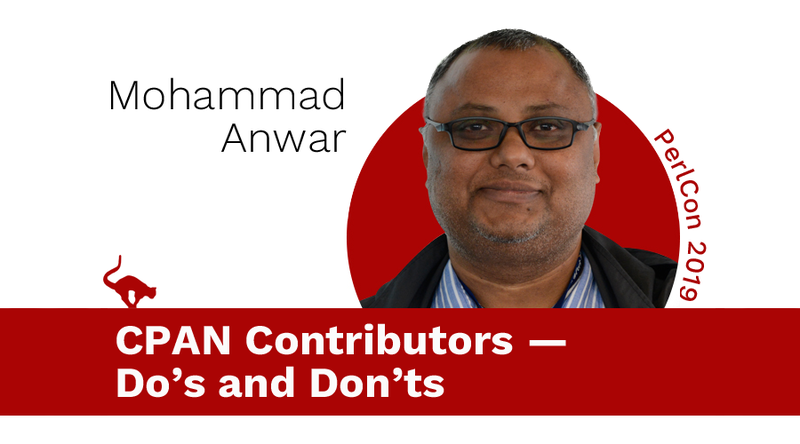 I would be talking about Do's and Don'ts for CPAN contributors based on my own experience. Over the years, I have seen a pattern that can get the contributions accepted. I would be sharing the secret of achieving over 70% success in terms of acceptance. If you are first timer, look for low hanging fruits. Don't go for big changes initially. I have been asked how to start by many people. I also had the same questions when I was thinking of contributing to CPAN. Then I saw how others were contributing and getting success. I simply followed the footsteps of those greats. Basically there are two ways you can contribute to CPAN. One, create useful tool/app that bring in more people to use CPAN and second, contribute to others work and make it better.